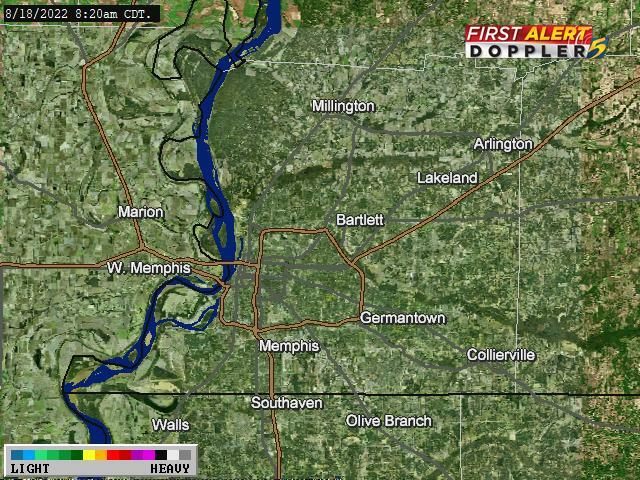 MEMPHIS, TN (WMC) -You have probably been hearing talk about the potential for snow. The talk is true but it is still way too early for anything definitive. Here’s what we know, rain is expected to move in on Friday thanks to an area of low pressure that will track to our south. 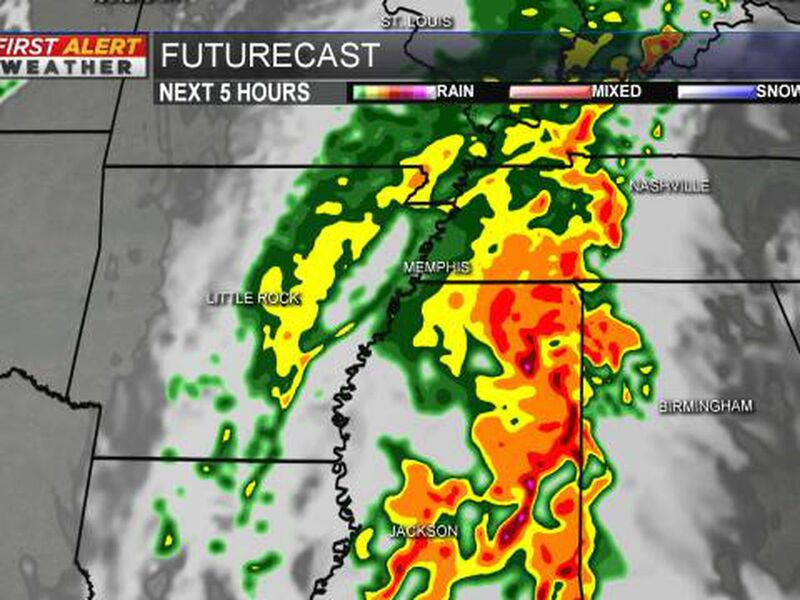 That rain will continue into Saturday. Here is where the possibility lies. Rain chances will start to decrease Saturday evening and temperatures will drop too. If the moisture sticks around late Saturday and into Sunday this could allow for some snow or a mix. The big question now is will the moisture exit the area before temperatures begin to fall. That remains to be seen, way too early to say as we are several days out. At this point chances of snow is around 20% and while this isn’t the highest chances, one shift in the timing could change everything. With that being said, we are going to keep you informed with the latest.